So you have been called a “con man” in a published statement on the web. Surely, that statement must be libelous and therefore defamatory. Maybe. If you were labeled a con man in a serious news article that left an impression that you were engaged in wrongful activity and such were untrue then the statement is probably defamatory and therefore actionable in court. But what if the statement were made on a gripe site by a disgruntled customer or client during a rant on how ineffective or terrible your service or product and felt as though they had been ripped off? A court may in that instance determine that given the context that the audience would not take the statement literally and could characterize it as simply hyperbole or opinion. The context and content of the site is key and a court analyzes the extent of hyperbolic or figurative speech displayed on the site and so context is critical in determining whether an otherwise false and derogatory statement about you may simply be exaggeration or opinion and therefore not cross the threshold necessary to establish the statement as defamation. What about the same assertion that you are a “con man” on a review site such as Yelp or customer review on Amazon? These are not sites reporting the news nor are they strictly gripe sites but are more mainstream review sites that are in some ways suspect and in other ways attempts by consumers to log serious or thoughtful reviews. This is not only where context is clearly important but the actual tone or attitude of the speaker conveyed by the author in making the statement, and in many cases the same statement such as calling out someone as a “con man” on the same site could be defamatory or not defamatory depending on the tone and effect of the speaker on the audience. Whether a statement is defamatory is often not black and white and context of both the publication or website and author are critical variables in determining whether you have been defamed. 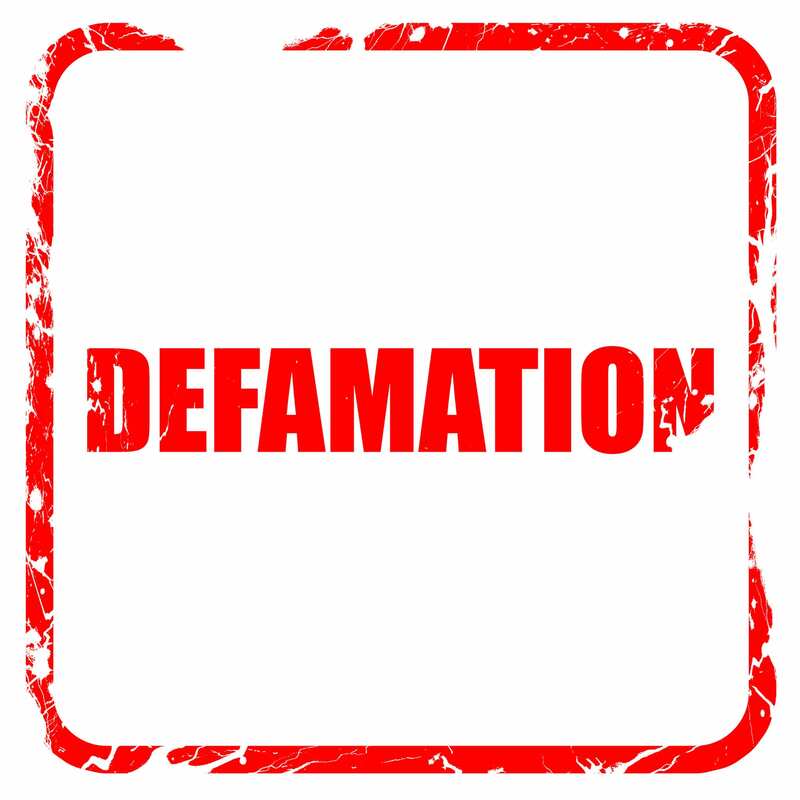 A thoughtful review and analysis by an experienced defamation attorney is usually your best bet in determining whether you are the subject of defamation.